33 weeks and feeling awesome! 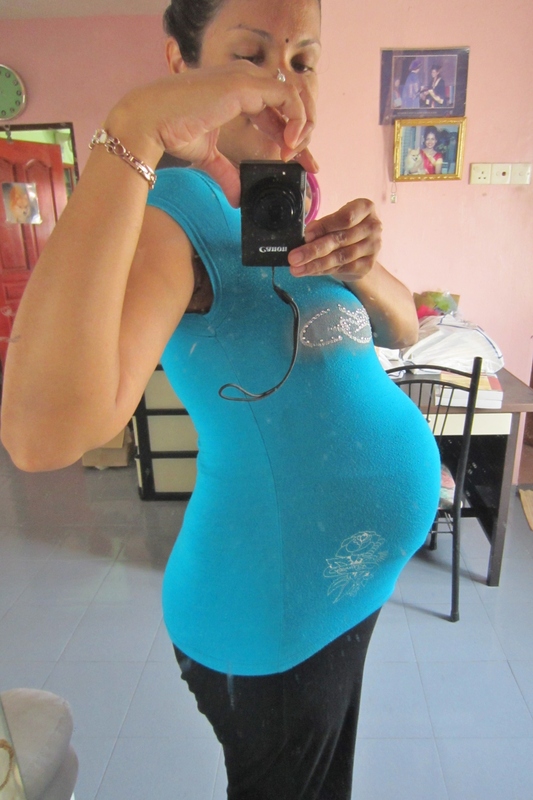 This entry was posted in PREGNANCY JOURNEY. Bookmark the permalink.